Breath of Light, Preciosa Lighting’s award-winning installation, will be blowing into Dubai for Downtown Design Dubai. Breath of Light is a Signature Design by Preciosa’s Creative Directors Michael Vasku and Andreas Klug. 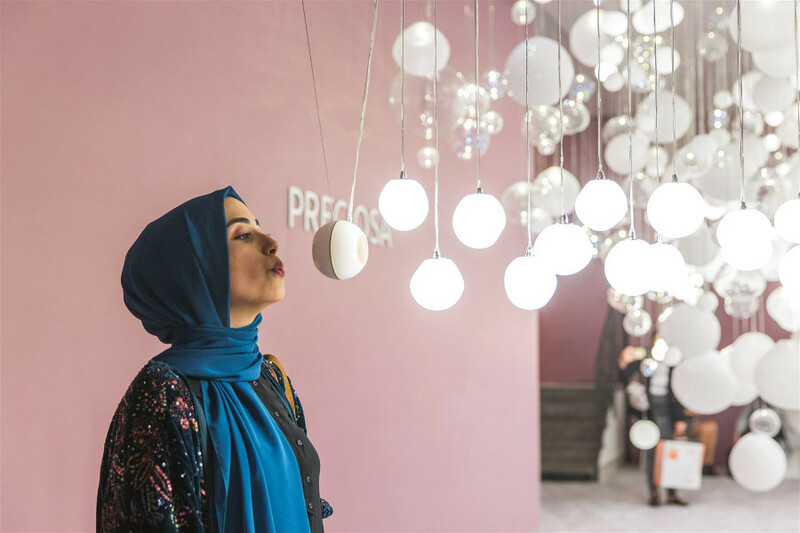 It’s a playful and interactive installation revealing the contemporary side of Preciosa Lighting. 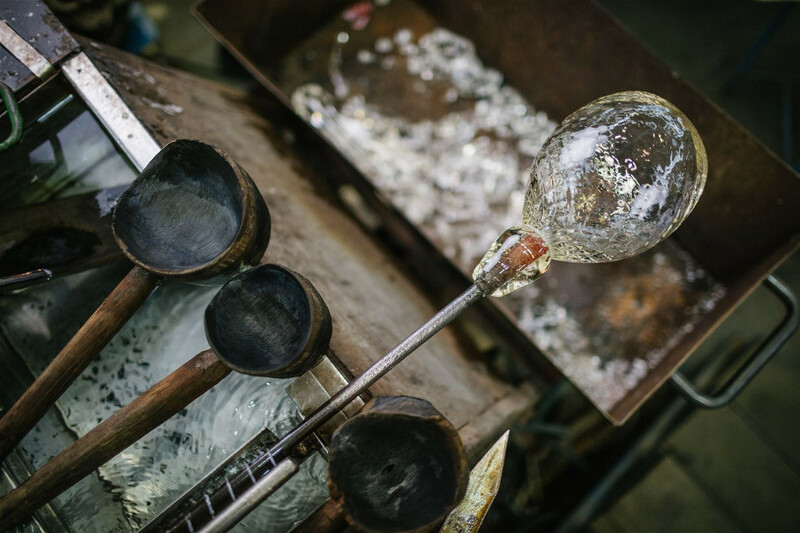 Visitors to Downtown Design will have the chance to discover glittering crystal radiance in a whole new light. Using special sensors, guests will interact with the installation, and each other simply by sharing a breath. That effortless act creates a wondrous light and sound show that blows people away. The installation is made from a series of opal crystal bubbles that dissolve into crystal frosted, crystal clear and crystal bubbled bubbles. The bubbles create an intriguing path of light as visitors contribute their breaths. Preciosa’s passion for design is intensified by our technological ingenuity which is reflected in dynamic installations such as this. In October, Breath of Light received a Red Dot: Best of the Best in the Red Dot Award: Communication Design 2018. An international jury of design professionals believed Breath of Light met the judging criteria for aesthetics, originality, and emotional significance. Designers! Are you interested in winning a trip to visit Preciosa’s factory in Crystal Valley? We are running a competition in connection with Downtown Design. All the details are here. Hope to see you next month in Dubai!